Ever since I started working as a full-tine blogger at home, I'm on the computer almost the entire day. By that, I mean just sitting on the bed with the computer on my lap. When I was still working in the office, I'd meet with friends during break time so we'd go down to buy food or share our lunch boxes with each other. At that time, the things that I did at the office were to work and to eat. Bu now that I'm just at home, my friends would often tell me how thin I got each time they'd see me. This is how my body looks now. I see nothing wrong with my body. Especially since I am also preparing my *abs* for the summer. But the thing is, each time someone I know from my old office would see me, they'd be really surprised how thin I got. There was even this girl at my old office that recently saw me and screamed in the middle of the office "Tine, ikaw ba yan?? Ang payat mo!! Anung nangyare sayo?!" (Tine, is that you? You got so thin! What happened to you?) Okay, first, why do some people think it's okay to thin-shame some people that got thin but get really offended when you tell them they got fatter? Talk about double standards. :( Second, instead of saying "Hi, how have you been? ", why do some people mention weight/figure first?? I got frustrated so I decided I'd eat a lot to gain some weight. As for my *abs*, I decided to just double my effort and the current number of sit-ups and leg raises that I do to make up for all the food I intake. I discovered YUMMYDIET and thought this would be the perfect time to gain back some weight! 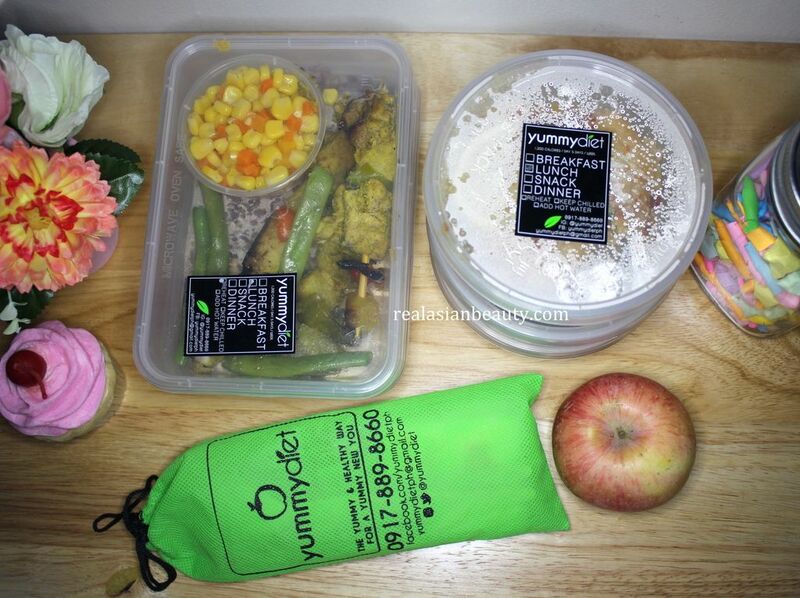 Yummydiet is a Food Diet Delivery that is convenient and affordable. 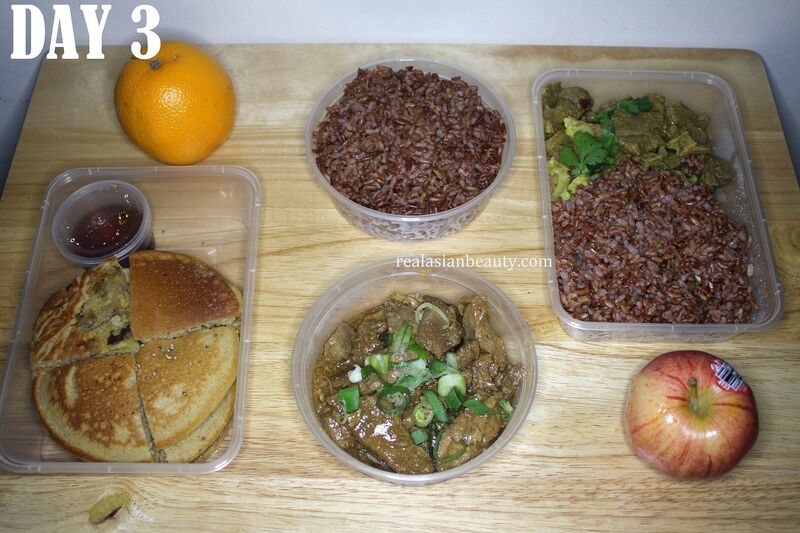 For only Php 1,800 per week, you'd get 5 days worth of meals with free delivery at your home or office daily. 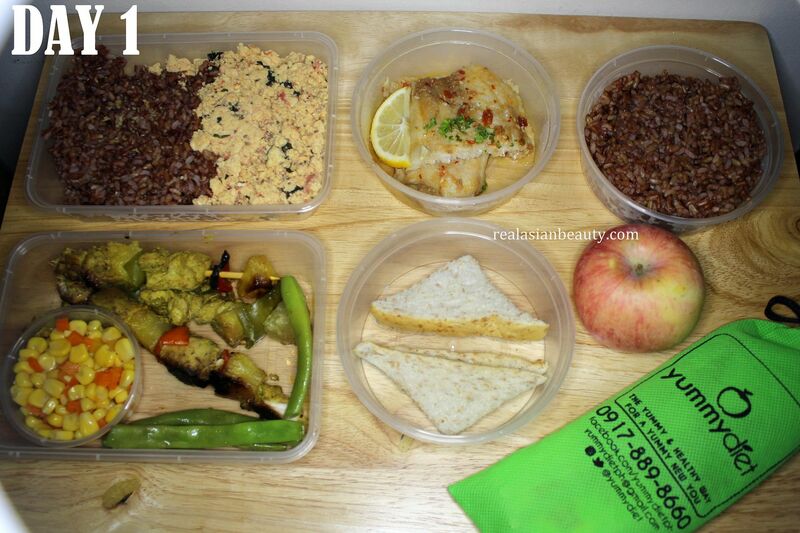 Each delivery is composed of Breakfast, Lunch, Dinner, 1-2 snacks, coffee and tea! Food tastes best after heating. Follow the little note on the food cover on how to handle the specific meal or snack. Sprinkle a little water on your rice before heating to make it moist and soft again. Drink no less that 8 glasses of water a day. Drink 2 glasses of water before going to bed. Refrain from drinking fruit drinks and sodas. They contain more caories than your food and more sugar than your donut! Don't eat your meals in one sitting. 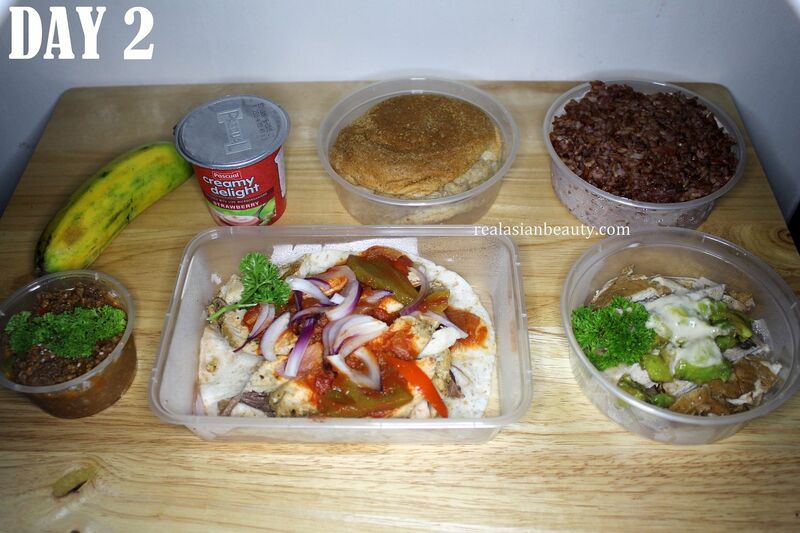 Try to eat every 2-3 hours to keep yourself energized, satisfied and that way, your metabolism is maximized. I really like it is so convenient! One of the reasons why some people get wain or lose weight is because they never get to watch what they eat. We just eat what we want and whats available, without thinking of the cholesterol,fats and calories that we are having along with it. 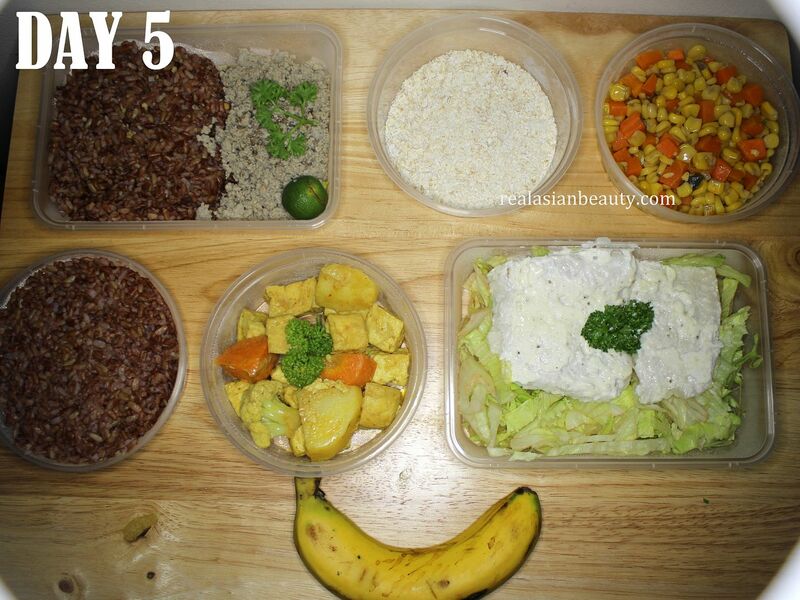 The 5-day program of Yummydiet will take care of your food and will make sure that you eat only the best food! High calorie when you want to gain weight. Low calorie if you want to shed some weight. 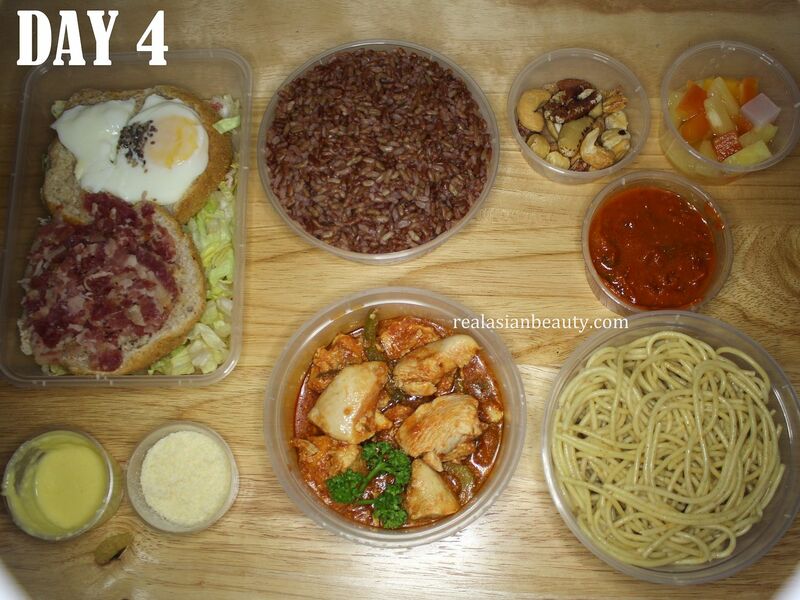 5-Day food delivery programs are : 1500 Calorie meals, 1800 Calorie Meals, No Rice Meals and Low Carb Meals. Rates per week start at Php 1,800 only. Check out their Facebook page here for more information regarding their food delivery service!